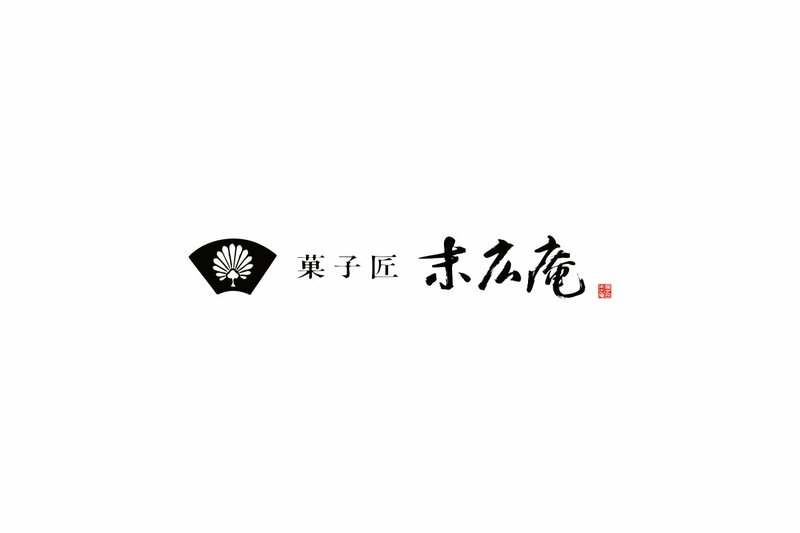 Located near Kawasaki Daishi, Kashisho Suehiroan has worked daily with a passionate focus on ingredients and production methods. 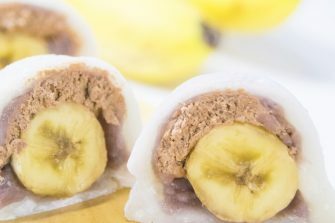 With a strong focus on essential ingredients from ancient Japan, we’ve developed flavorful and nutritious Japanese sweets that delight the palate and benefit your health. 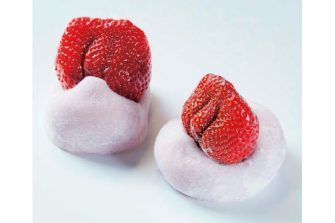 Forming happy relationships between people with its sweets, Kashisho Suehiroan has operated for 65 years. 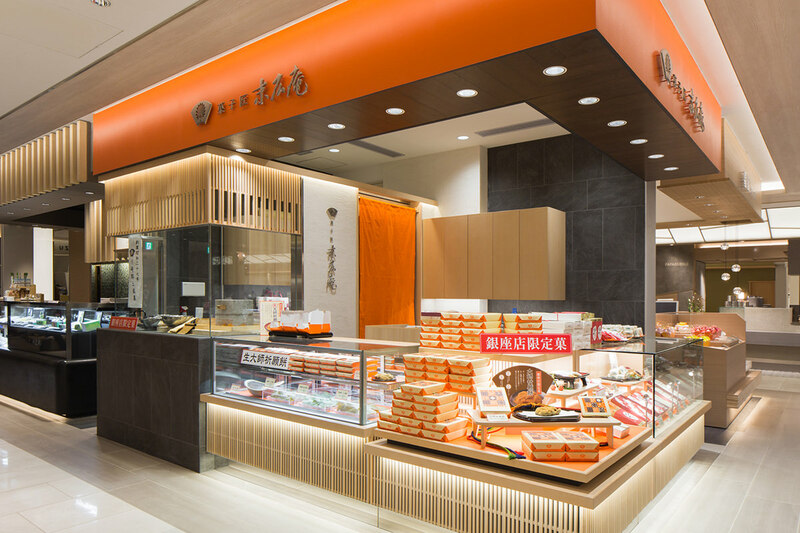 This location marks its first Tokyo store. 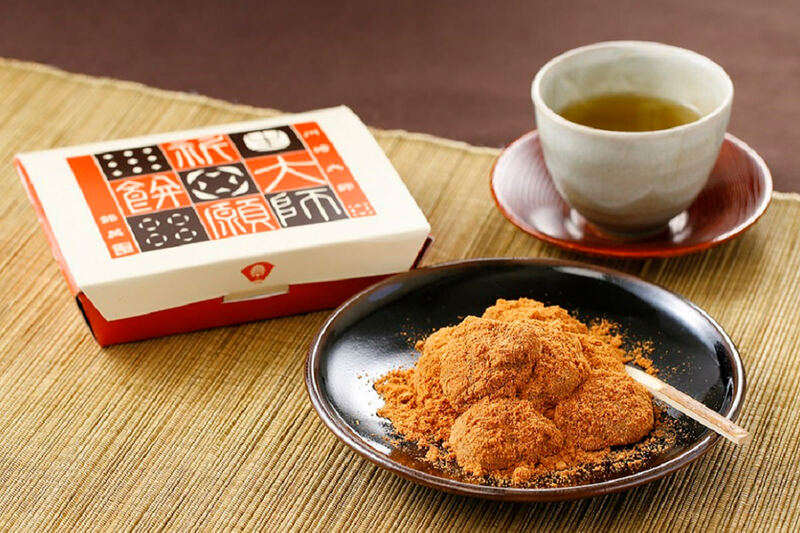 The Fresh Daishi Prayer Rice Cake, a product designed exclusively for the Ginza location, is offered with fragrant authentic soybean flour made by grinding home-roasted soybeans in the store with a millstone.